We'd encourage you to make a partial deposit. However, you may pay at the property as well. Just make sure you contact us to confirm your reservation. Nice, clean, easy on the pocket! A strategic location in Bacolod’s Lacson Tourism Strip, where everything is alive and accessible. On the same compound is a 24-hour coffee shop, Tom n Tom’s (Korea’s version of Starbucks – their first in the Philippines). 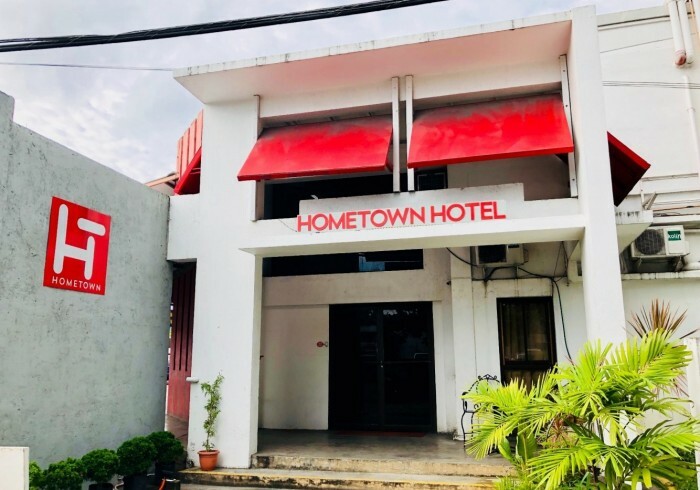 There’s also a salon, spa, several other restaurants (including Bacolod Chicken House, Pendy’s, 21), bars and a 24-hour convenience store within a 500m radius. Robinson’s Mall Bacolod is a 5-minute walk. 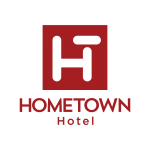 HometownPH aims to give budget travelers a great experience with nice, clean, family-friendly hotels/hostels where they feel at home yet easy on the pocket. It’s for the young, casual, transient, travelers and/or backpackers where they can have common areas to relax and unwind, but inside, they will have all the basic services of a hotel. The place tells you everything about the city or town where it is located. Inside, you will see galleries, maps and guides on where to go, what to do, what and where to eat, how to commute and the staff are friendly and well versed of their place. We go an extra mile for you and give you tips on how to enjoy that place. Located at the city center, its easy to get around using public transportation (the local taxi or jeepneys). From the Bacolod-Silay Airport, you may take a shuttle (shared) to the city which may cost you around Php150 or US$3 or take a taxi or rent a van. The hotel may also arrange for an airport shuttle which costs Php250 per head (minimum of 2 persons) or US$5 per head. From the pier and bus terminals, taking a taxi would be the best option. You may tell the driver that you’ll go Hometown Hotel Bacolod beside ABS-CBN TV Station.